He started out as a master builder and later qualified as an architect. Trained in eclecticism, he evolved towards the Modernista style. He was responsible for the Hivernacle (Greenhouse, 1883-1887) and the restoration of the Umbracle (Shaded Greenhouse, 1883-1884) both in Ciutadella park in Barcelona. He also deigned the Torre de les Aigu?es de Dos Rius (1902-1905; Carretera de Vallvidrera al Tibidabo, 107) and three sections of the building of the Societat General d'Aigu?es de Barcelona (1905; Carretera de Sant Boi, 4-6, Cornellà de Llobregat), which has housed the Agbar Water Museum since 2004. 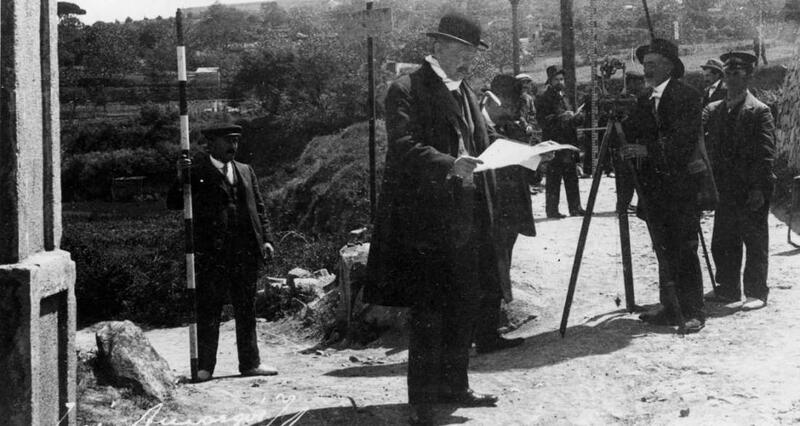 In Barcelona, he drew up the first plan for urbanising Montjuïc, which won him a prize and was used as the basis for the International Exhibition of 1929. He worked as an assistant lecturer in the School of Fine Arts and was awarded a chair there, although he never actually took up the post.